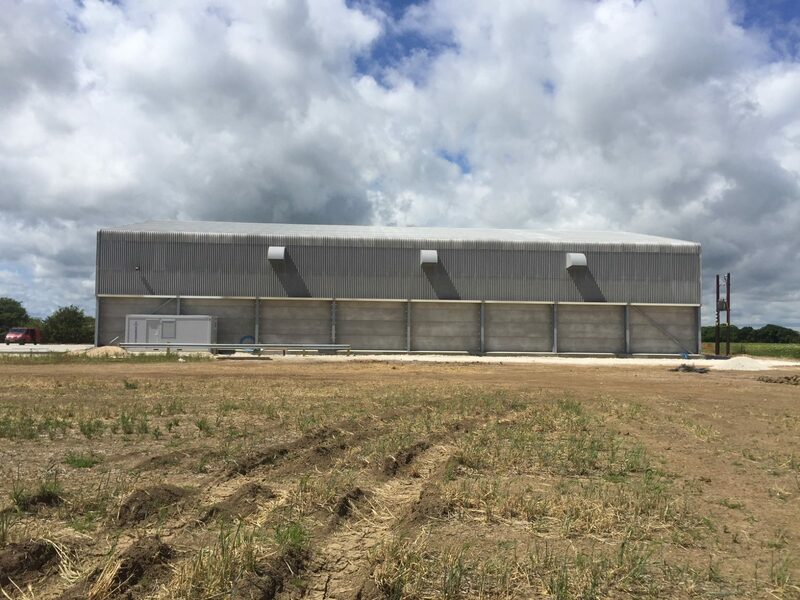 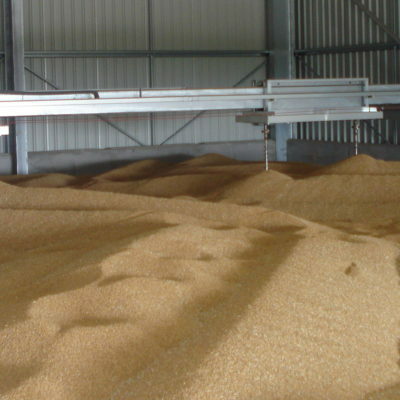 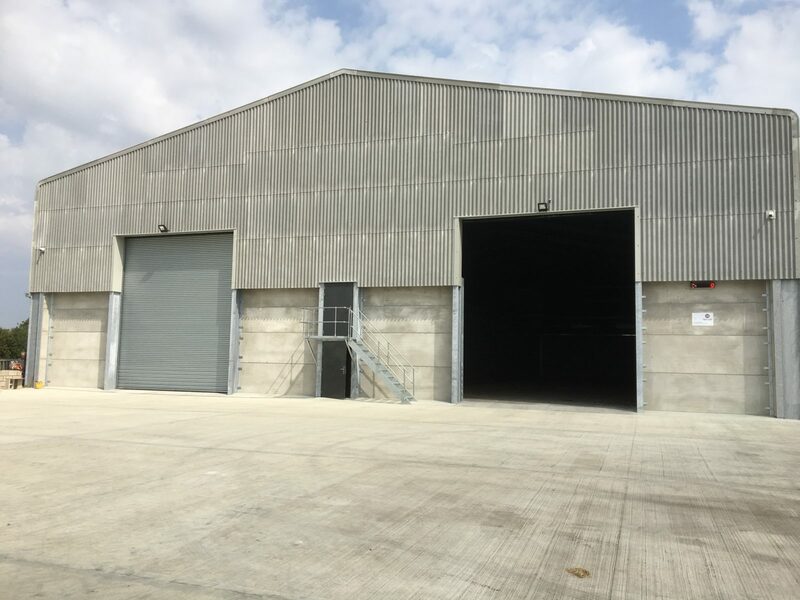 We are building contractors with particular expertise in the design and construction of commercial and agricultural buildings, including chilled product stores, large grain stores, workshops and offices. 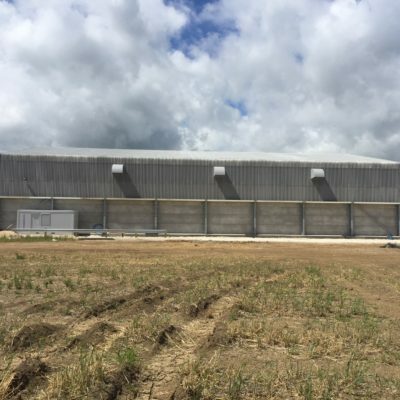 Agricultural development is where Harrison Eastoft’s business was founded in 1946. and this specialism was the base for our initial growth, remaining at the core of the company’s operation ever since. 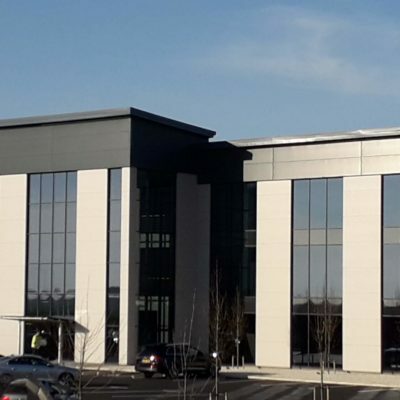 Wide experience of commercial development, from small starter units, through to large scale office development. 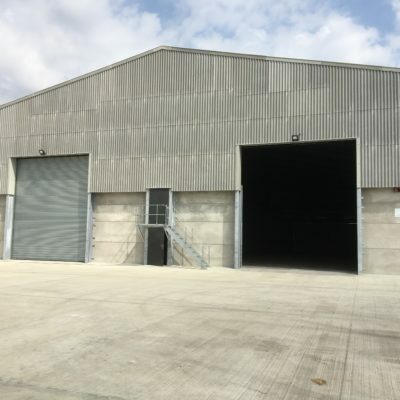 From a small extension or a refurbishment, an upgrade, or a complete design and build of a new development, Harrison Eastoft has the experience to cater for every aspect of all project sizes. 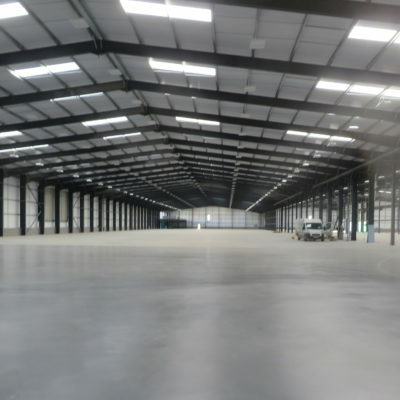 Harrison Eastoft’s wide-ranging portfolio of work also includes warehousing and factories, bespoke residential developments, maintenance and general repairs and civil engineering work such as concrete roads, tank bases for the chemical industry, drainage and car parking.